Fees: Rs. 500/- DD. 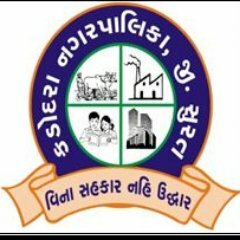 in the name of "Chief Officer, Kadodara Nagarpalika"